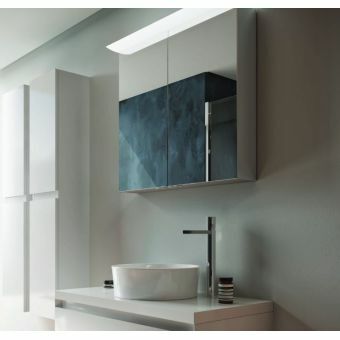 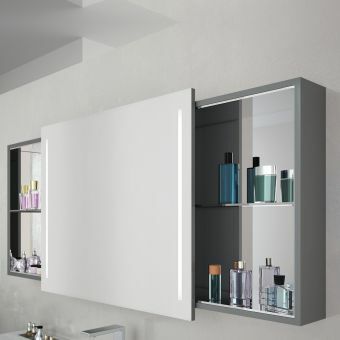 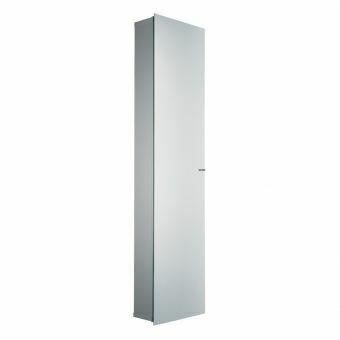 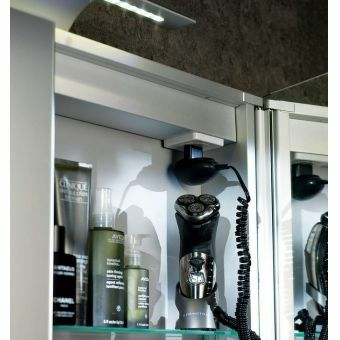 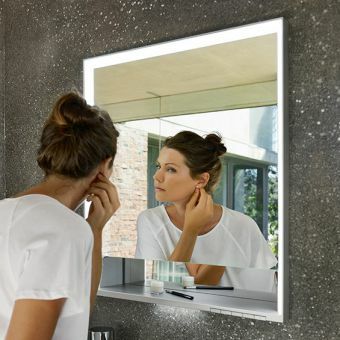 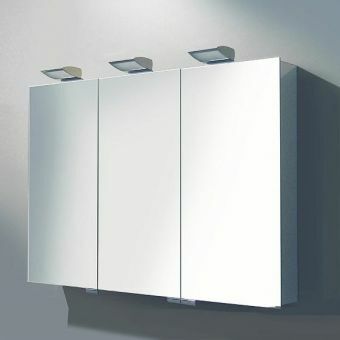 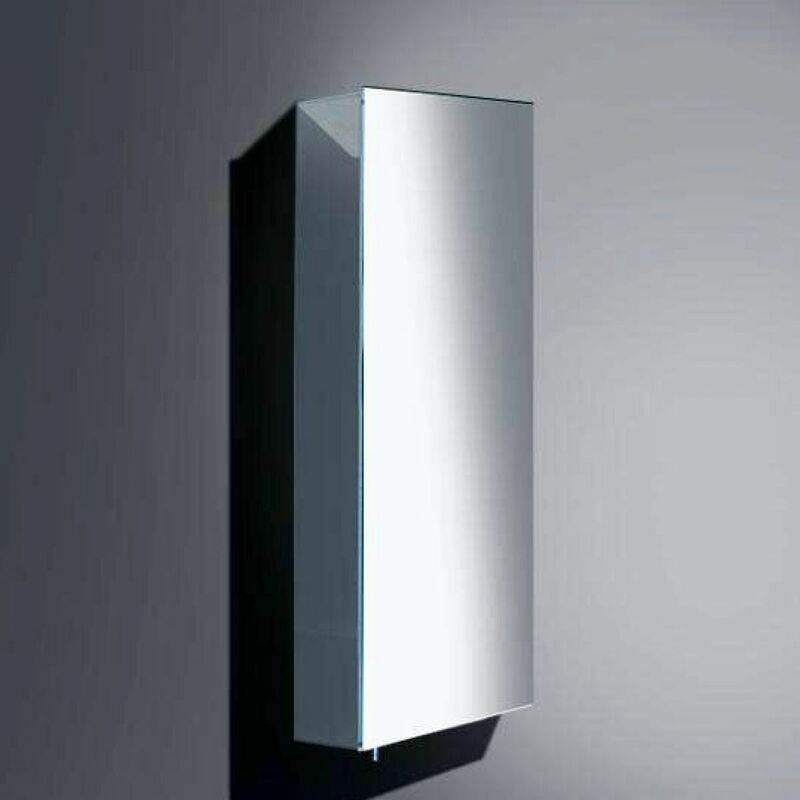 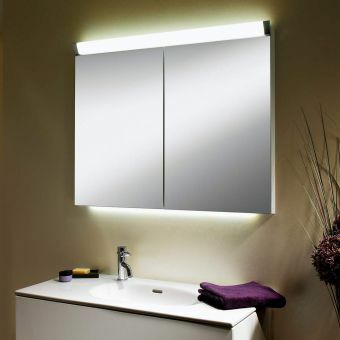 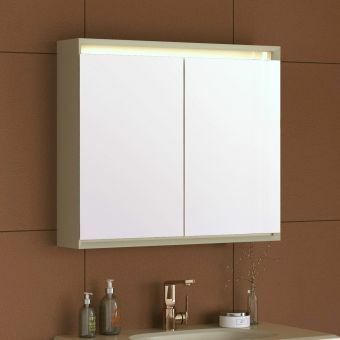 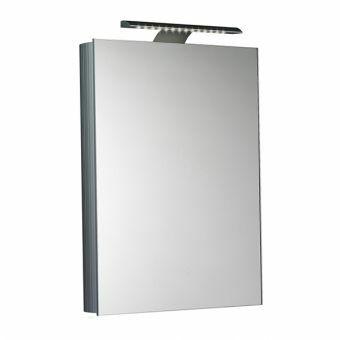 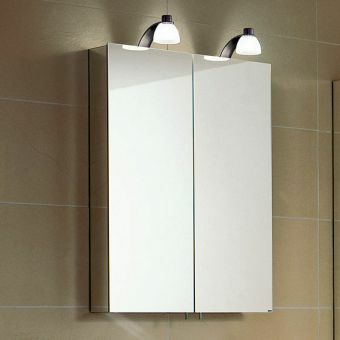 The Keuco Royal 30 bathroom cabinet brings a distinctly modern aspect to the bathroom, utilising modern materials and design to create a fresh, bold piece of furniture. 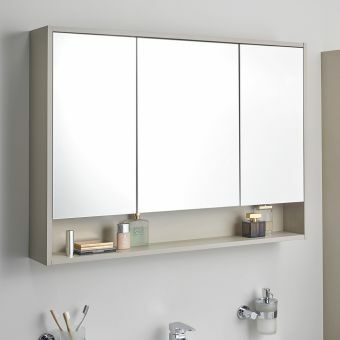 Please note that the cabinet door is non-reversible. 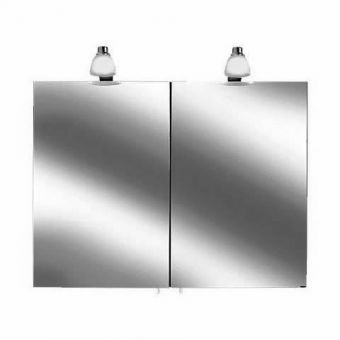 Available with options for left or right hand hinging as required.